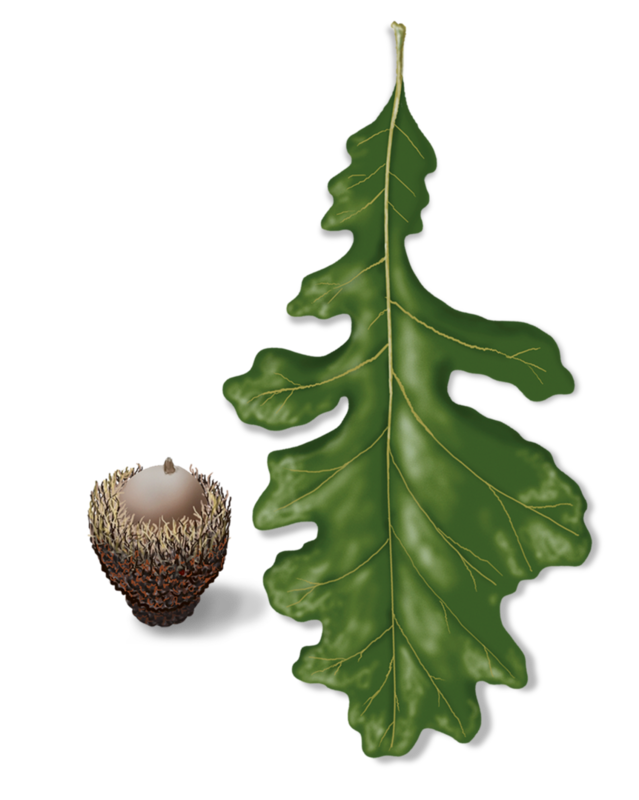 The bur oak has an interesting textured look. 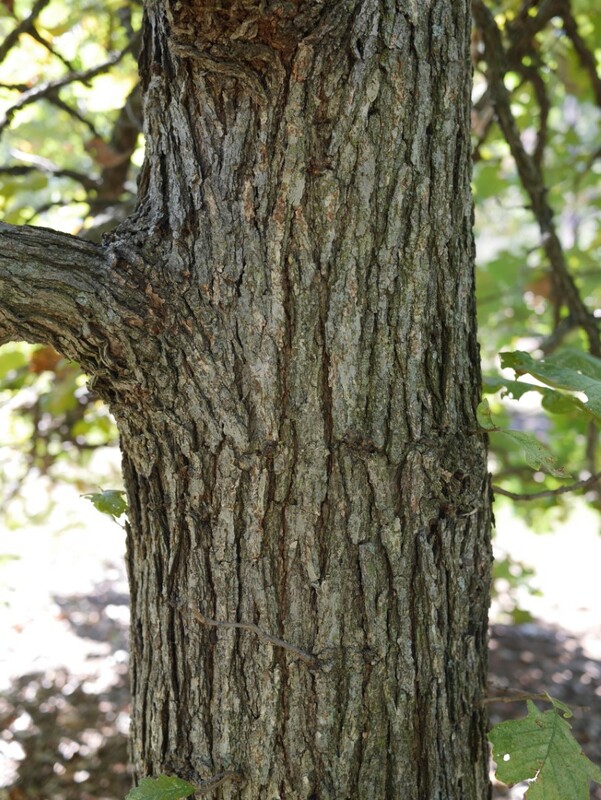 Over time, the bark becomes rough and deeply furrowed. 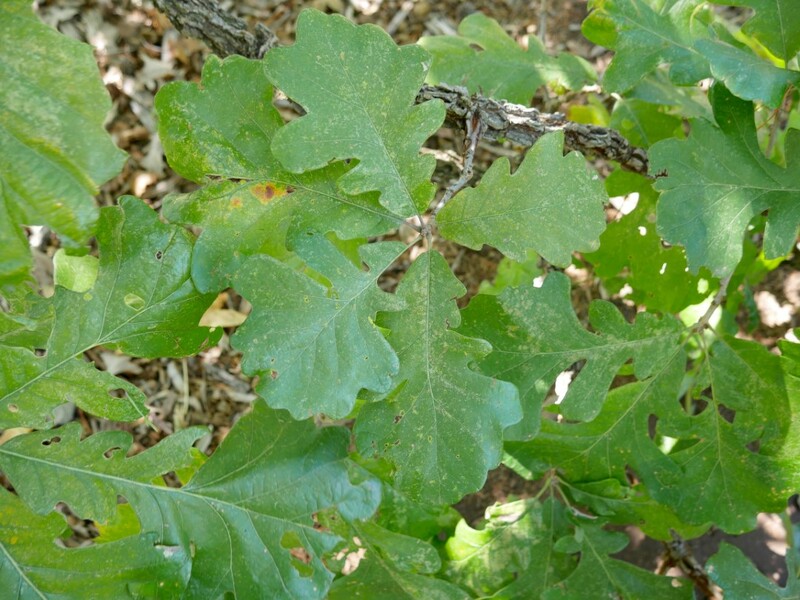 The leaves are deeply and irregularly lobed, and the twigs often have corky wings. 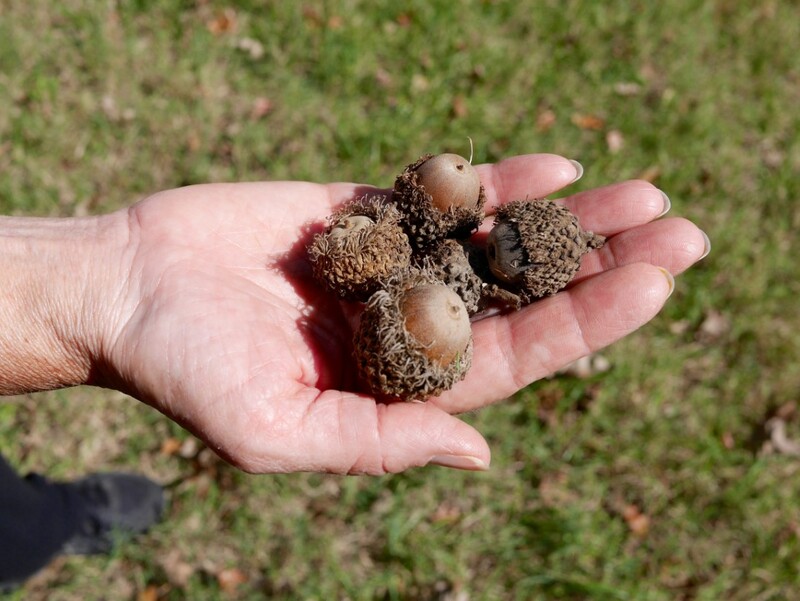 Its acorns have a shaggy, fringed cap. 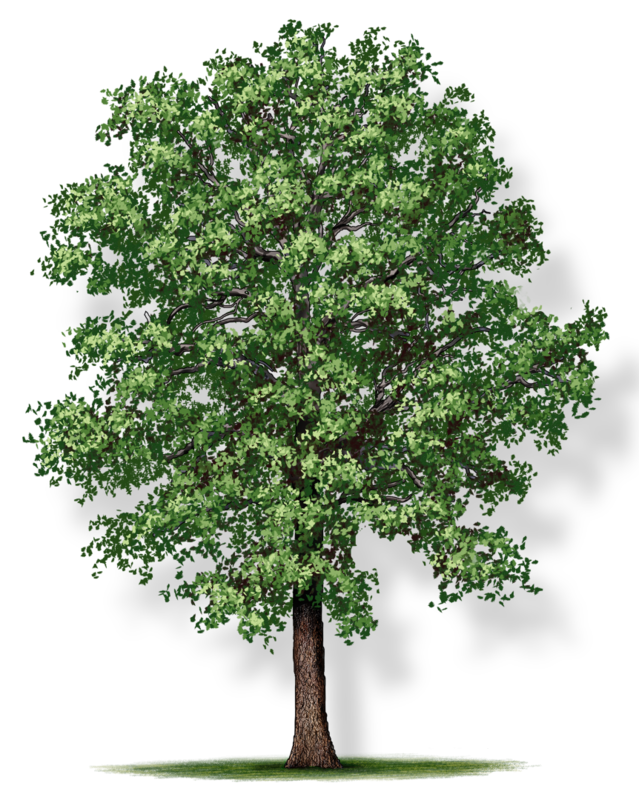 It offers dense shade to those beneath its branches. 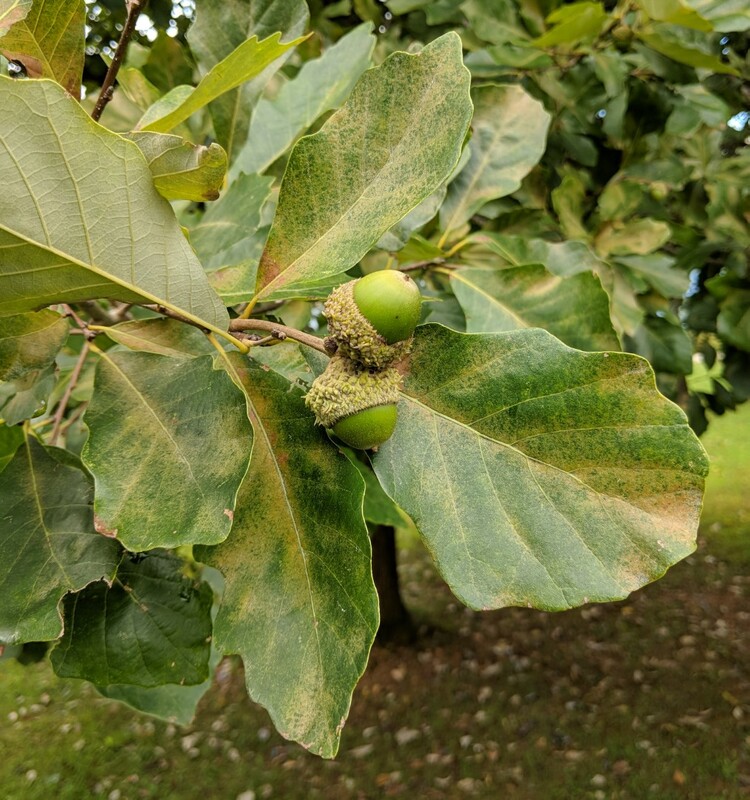 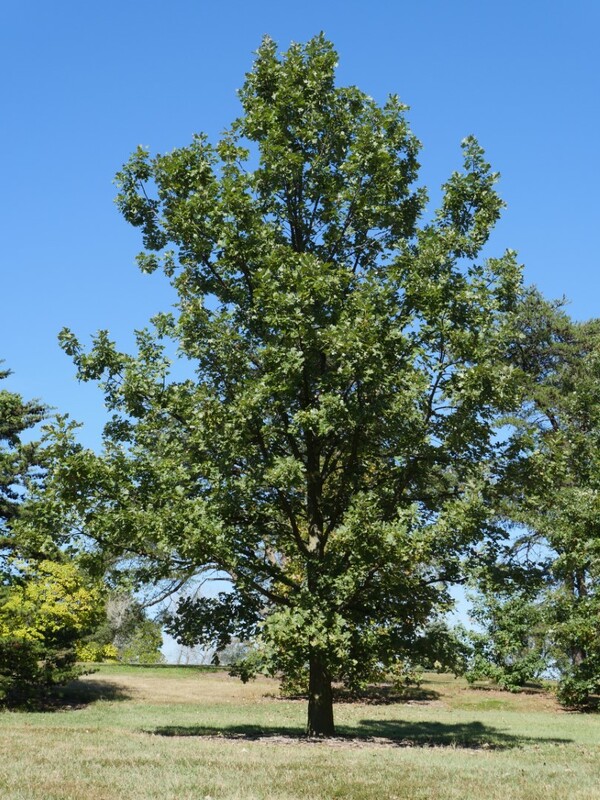 The bur oak is a hardy tree, having a high tolerance for pollution and heat stress.